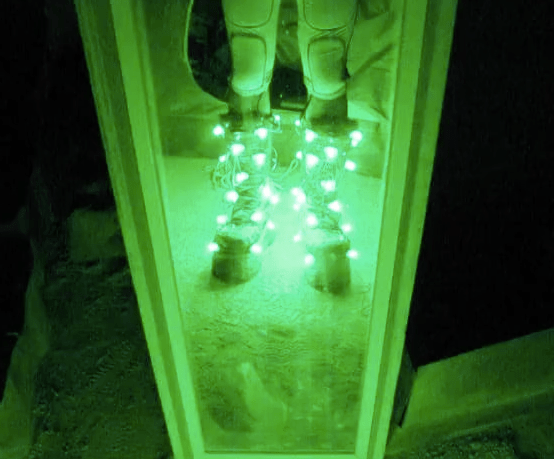 Dancing In Cool Neon Electroluminescent Wire! 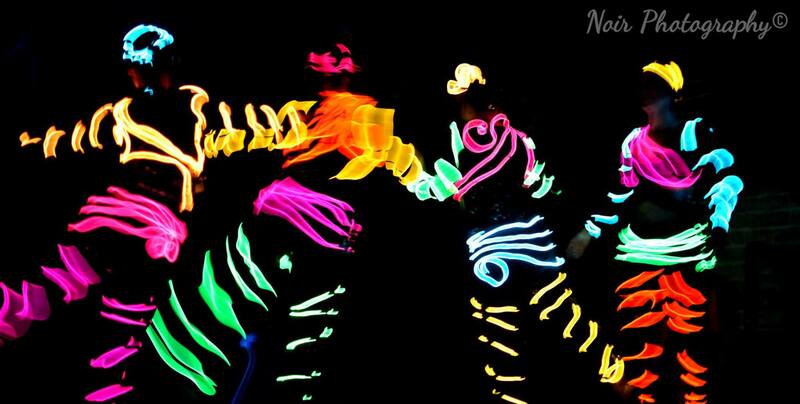 More about Dancing In Cool Neon Electroluminescent Wire! 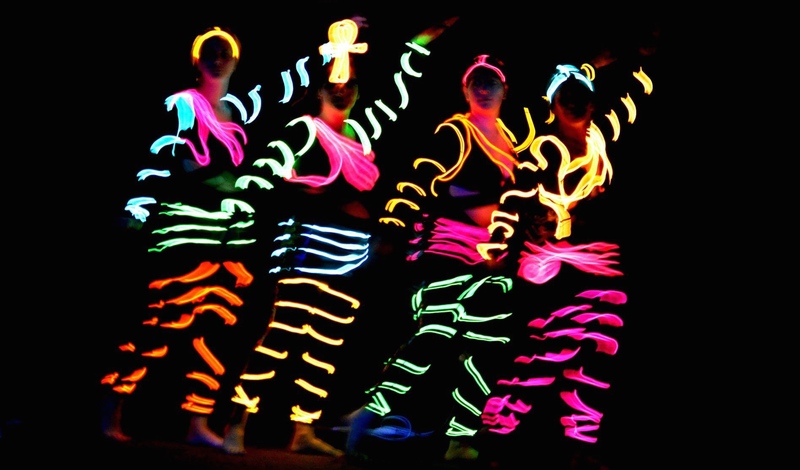 We got a note from our client, Andrea Aranda, who is producing a show in San Francisco, in which she and her troupe will be performing in their EL wire costumes, and they got all of the wire and connections etc. from Cool Neon! 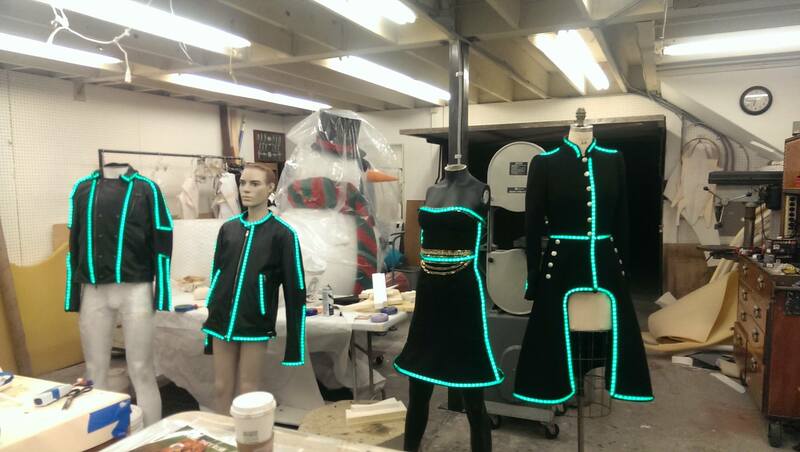 They used custom soldered High Bright 2.6mm Cool Neon wire and Big Boy Drivers with Switch to create these costumes. We think they are fabulous! If you are interested in seeing the show, check out the information below. For one night only, the best of Bay Area World Dance are together on the Dance Mission stage! Join producer Andrea Aranda and her company Urban Mirage as they welcome a host of phenomenal dance artists including mistress of ceremonies Ginger Snap, Ahava, Rose Harden, Sassafras, Malia Defelice, The Ladies of the Latin Symbolics, Kacopieah, Ariyana La Fey and Shaunte.